We've been wrong all along. We've all grown up thinking there's only one sort of giraffe out there - but apparently, we were wrong. A recent study revealed that there are actually four different species of giraffes. Scientists have always thought there were nine different subspecies of giraffes, but they had no idea that they were different enough to qualify as their own distinct species. 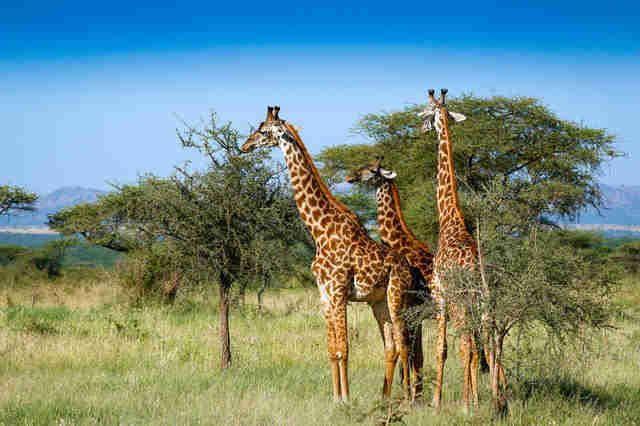 While the researchers always suspected that the giraffe subspecies were "genetically quite distinct," they were still surprised at the news, Axel Janke, one of the researchers involved in the study, told The Dodo. "The biological species concept defines a group of animals that in nature are reproductively isolated from others, a species," he said. "This is what we see when looking at the genetics, the four new giraffe species do not seem to mix in nature." 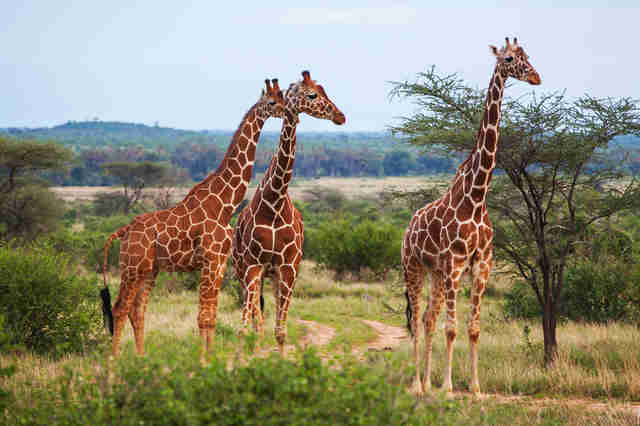 Those species are the southern giraffe, the Masai giraffe, the northern giraffe and the reticulated giraffe - and, to make matters more confusing, some of these distinct species still have subspecies within them. The study included collecting samples from giraffes all over Africa, and took place over the course of five to seven years. The results might be surprising - but also worrisome. There are now around 90,000 giraffes left in the wild, but that number has decreased by 30 percent over the last decade. 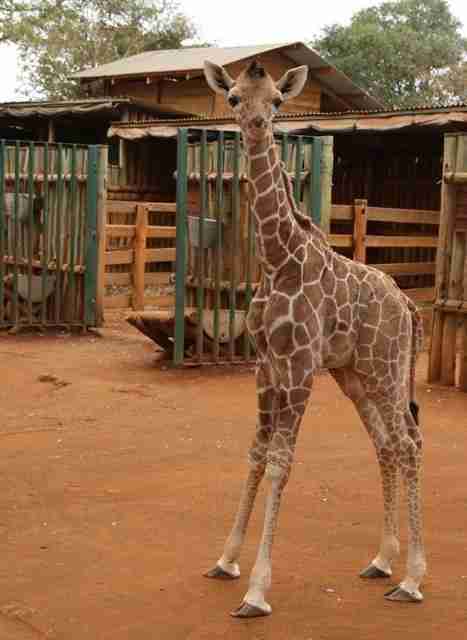 Giraffes as a whole were not considered endangered before - the IUCN Red List lists them as species of "least concern." But, of the four new species discovered, two of them are already endangered, Janke said. 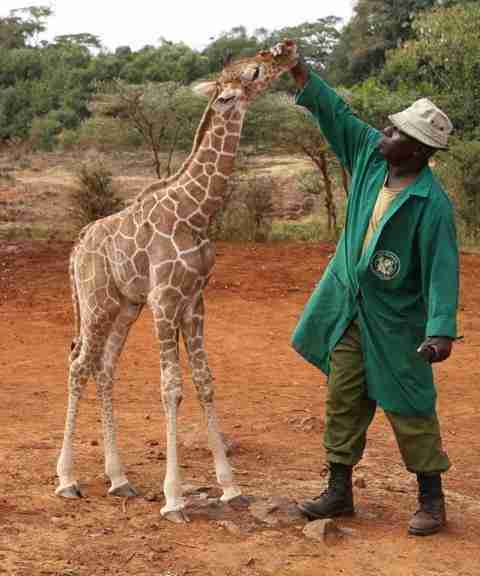 "There are only some 4,500 individuals in the northern giraffe, and 8,000 in the reticulated giraffe left," he noted. Habitat loss and poaching are among the threats that giraffes face every day. Janke hopes that this discovery will lead to new conservation efforts. 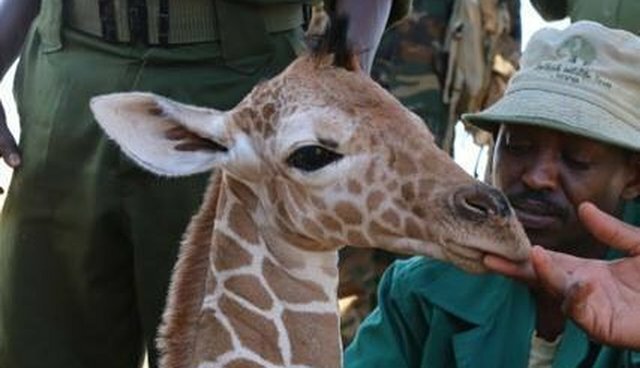 A proposal has already been submitted to update the giraffes' status on the Red List to include these new findings - a big step toward increased awareness.